Unveiled this week in southern California, the 2020 GMC Sierra HD completes the heavy duty pickup truck segment refresh. 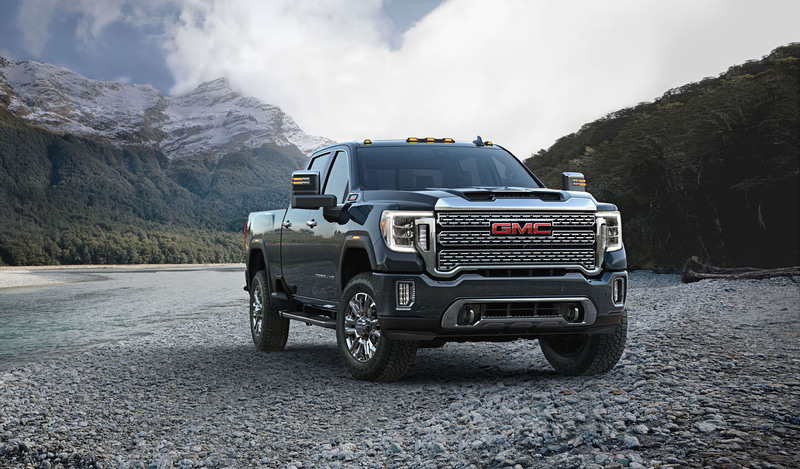 There are now four redesigned or refreshed heavy duty trucks available or coming this year with the new 2020 Sierra HD being the latest to join the pack. 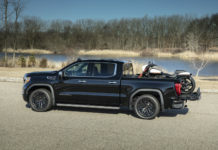 Not as powerful as the Ram HD unveiled in Detroit and now as visually distinctive as its Silverado HD cousin, the GMC Sierra HD should appeal to the more conservative type. What’s new about the 2020 Sierra HD? 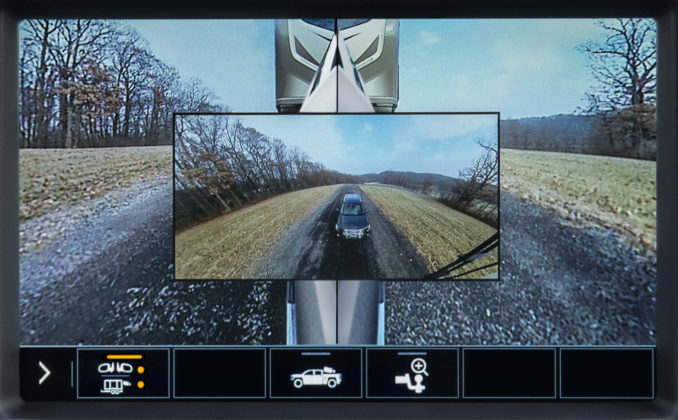 For starters, it’s bigger than the previous Sierra HD. It’s taller and its grill is larger, and it has a taller hood line and longer wheelbase. 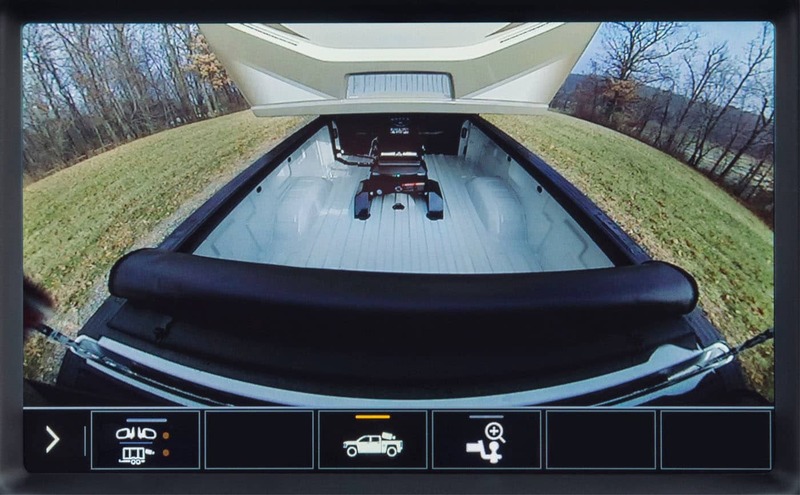 On the other hand, bed height has been lowered by an inch to make it easier to load and unload. 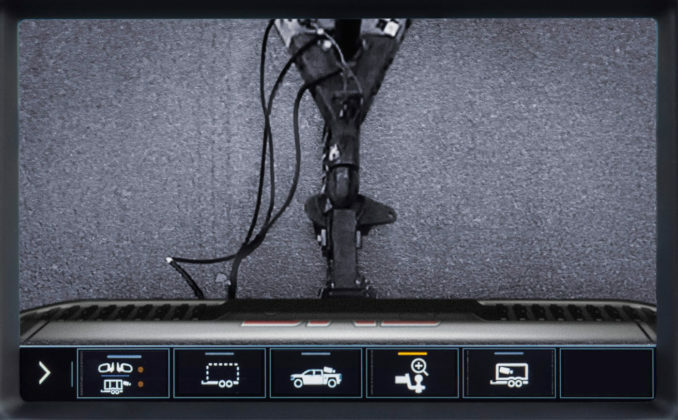 Speaking of easy access to the bed, the new Sierra HD also gets side bed steps on every box style as well as corner steps. 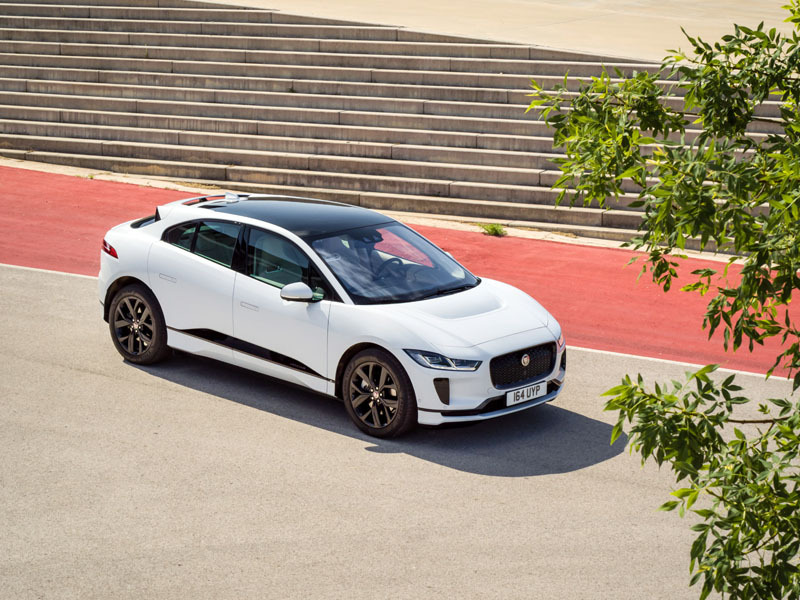 The segment-exclusive side bed steps are located in front of the wheel openings. 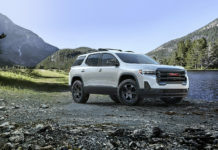 Trims include the SLT, AT4 and Denali. 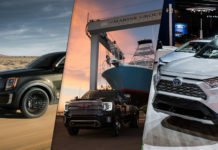 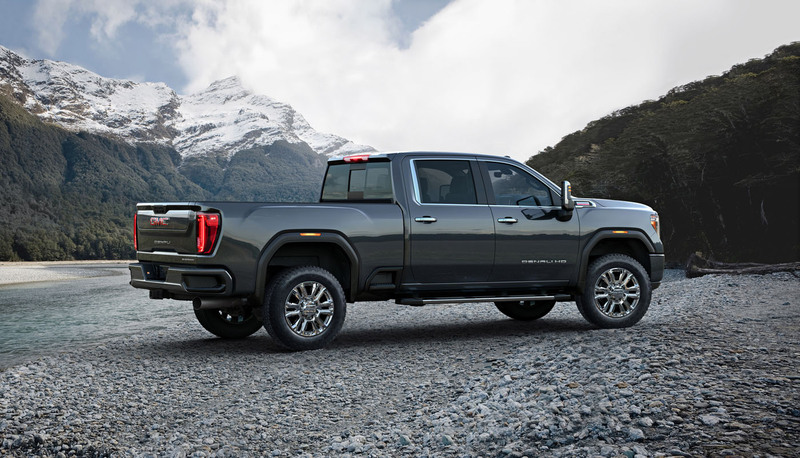 While we all know and love the Denali version, the AT4 is new for the 2020 model year and provides a more rugged, off-road worthy personality to the Sierra HD. 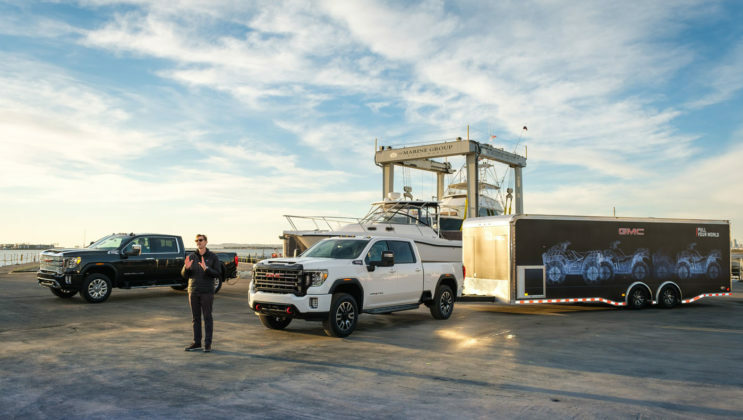 The Sierra HD also gets the MultiPro Tailgate with six positions as either an option or standard equipment on the three trims listed above. 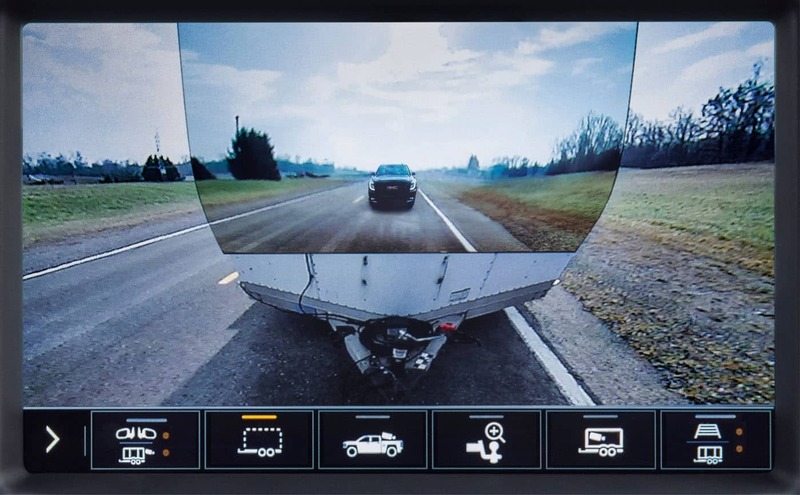 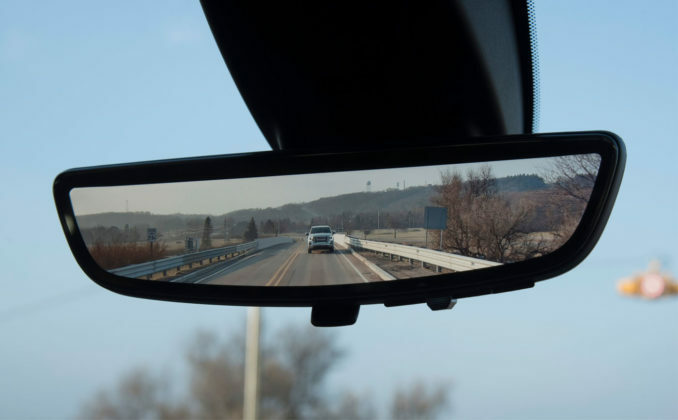 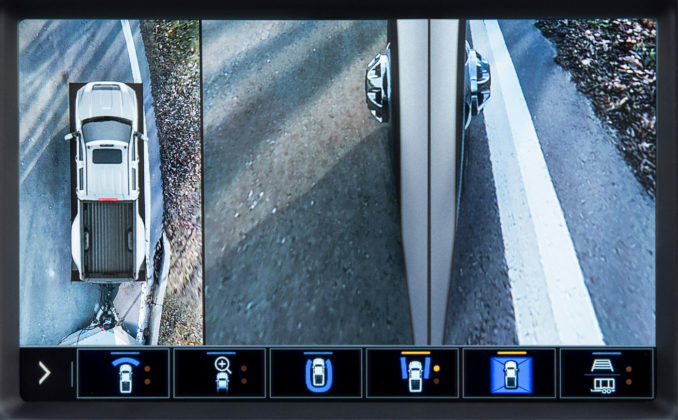 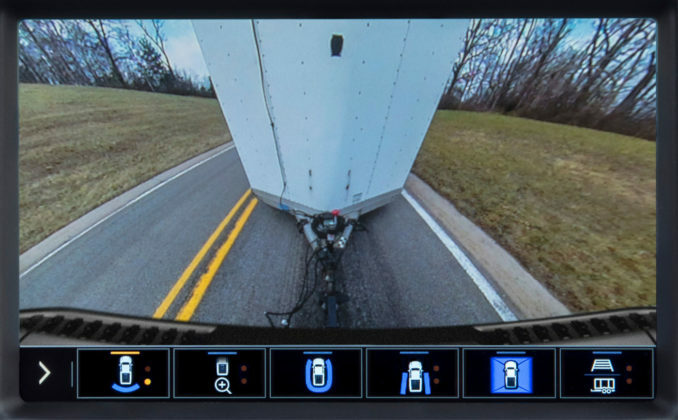 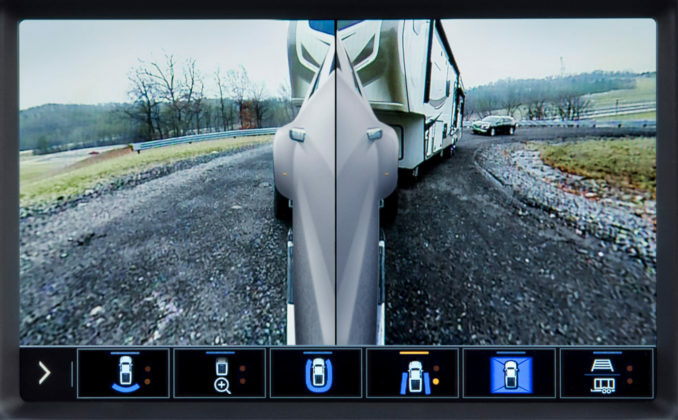 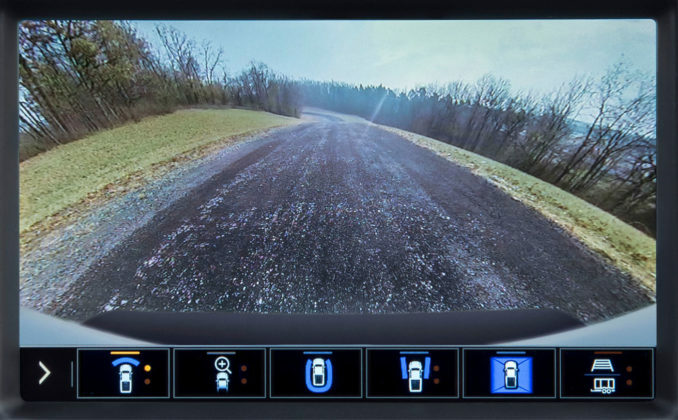 Prograde Trailering is also available with a 15-camera system and mobile app that aims to simplify the towing process in basically every way possible. Most new features of the Sierra HD copy the new features found on the redesigned 2019 GMC Sierra 1500. 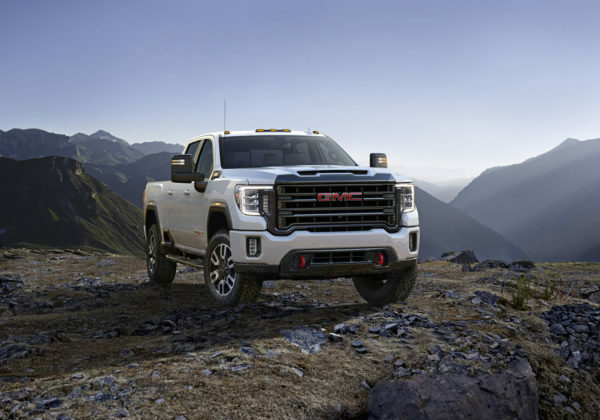 The 2020 Sierra HD AT4, for example, features an off-road suspension, rancho shocks, skid plates, a locking rear differential by Eaton, an Off-Road driving mode, 18- or 20-inch wheels with all-terrain tires, HD surround vision for low-speed visibility improvement and an off-road inclinometer. What doesn’t seem to change is the powertrain options under the hood. 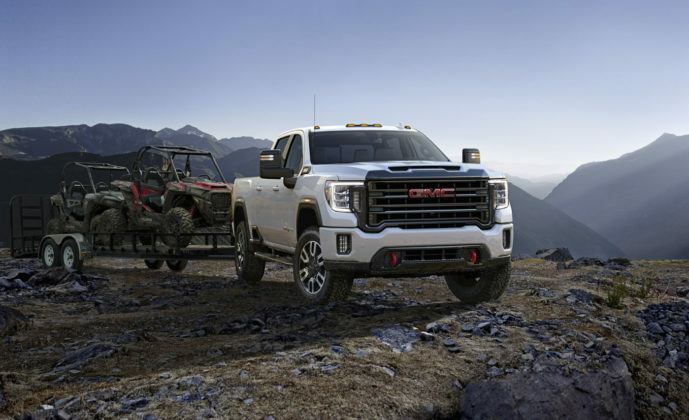 A 6.6-liter Duramax turbo-diesel engine is once again offered with 445 horsepower and 910 pound-feet of torque. 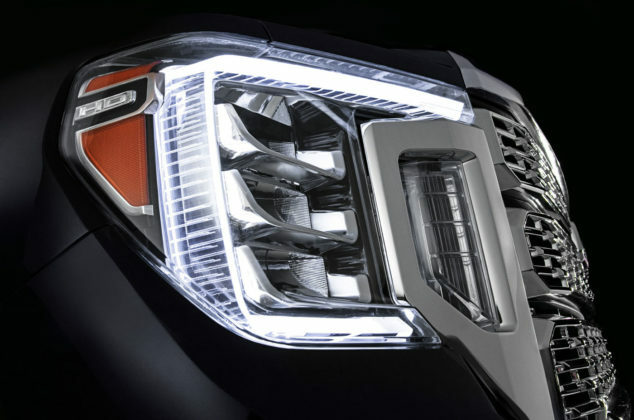 That said, it’s now paired with a 10-speed automatic gearbox. 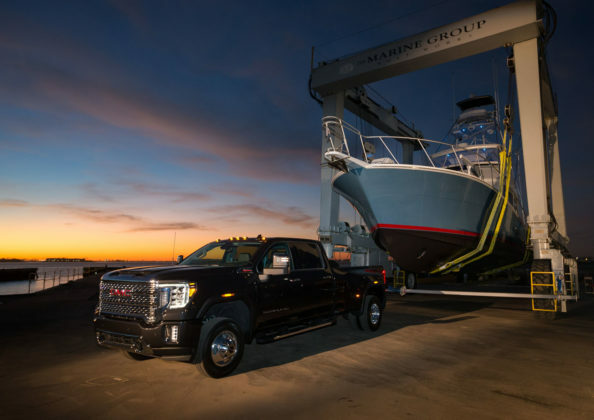 GMC says towing capacity has increased “well in excess” of 30,000 pounds or 13,607 kilograms. 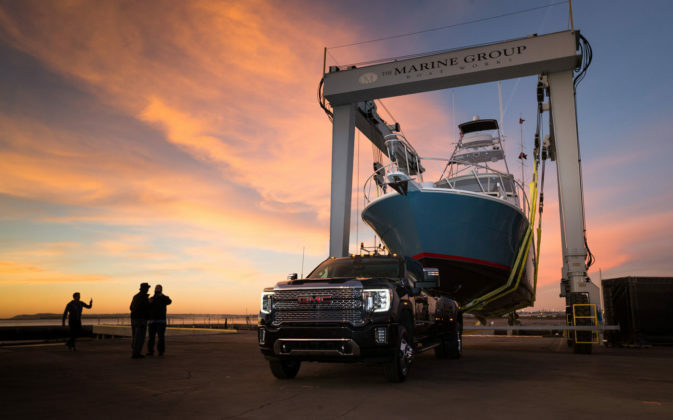 The real question is whether or not it can match the Ram HD’s 35,000-pound towing capacity. 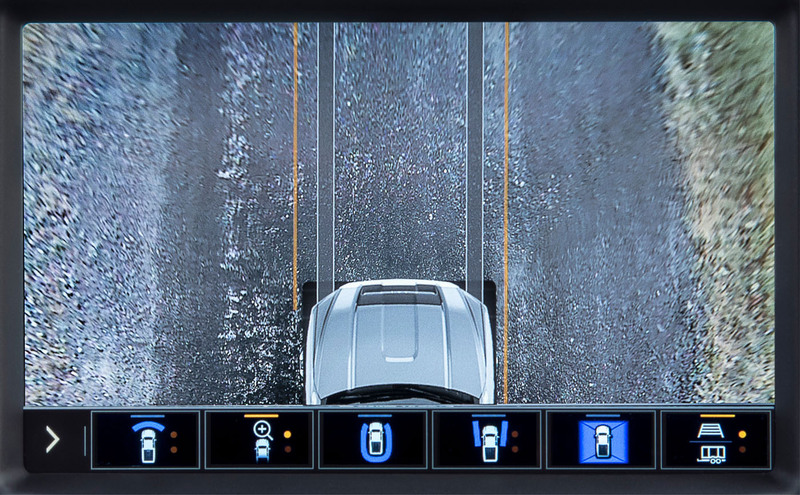 We’ll know more later. 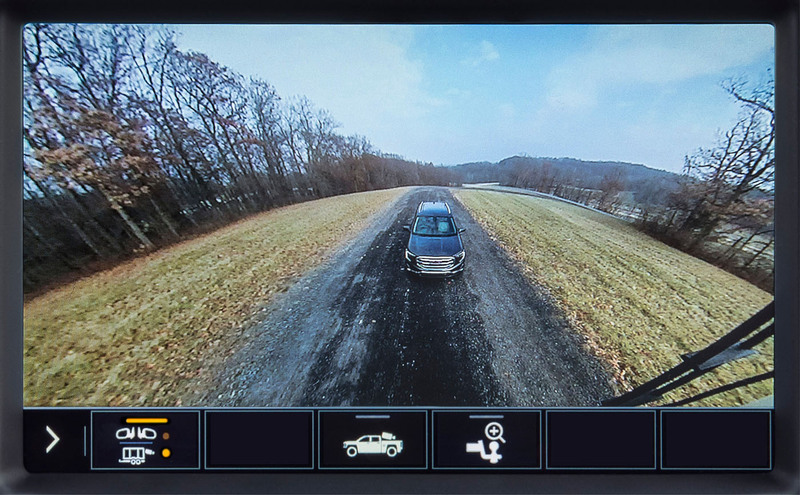 Pricing will be announced as we move closer to launch. GMC says both 2500HD and 3500HD versions will be offered with single-rear-wheels or dual-rear-wheels setups. 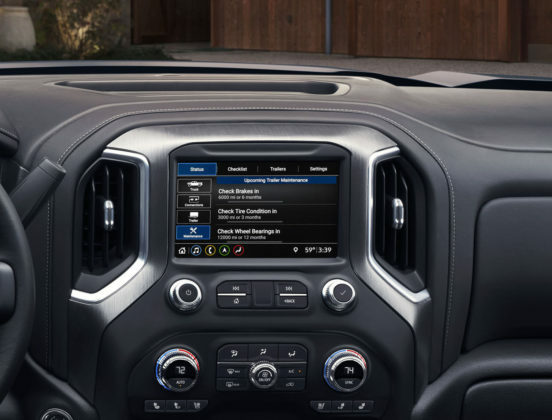 The current Sierra HD starts at around $51,000 so expect something similar. 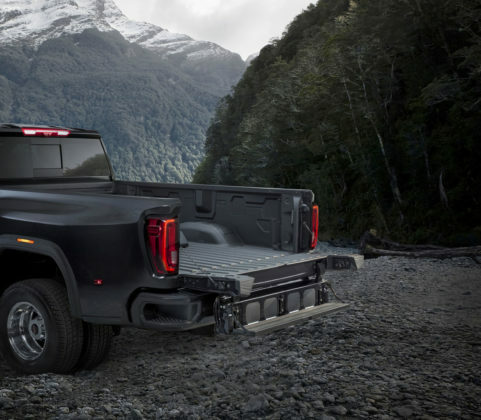 The 2020 Sierra HD will go on sale in late summer. 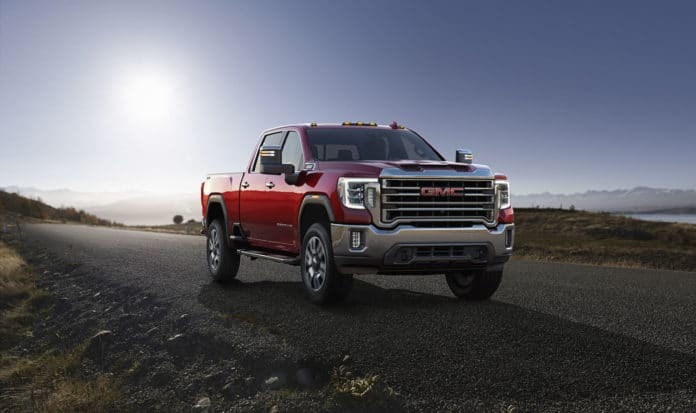 What other full-size heavy duty trucks should you check out? 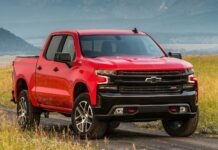 The Ram HD with an available Cummins diesel engine and 1,000 pound-feet of torque unveiled earlier this month in Detroit is an obvious alternative, or you can also check out the 2020 Chevrolet Silverado HD with its weirdo grill. If you want the latest heavy duty truck right now, check out the Ford Super Duty. 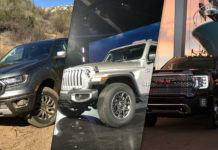 The other two competitors aren’t here yet. What do we think about the 2020 GMC Sierra HD? 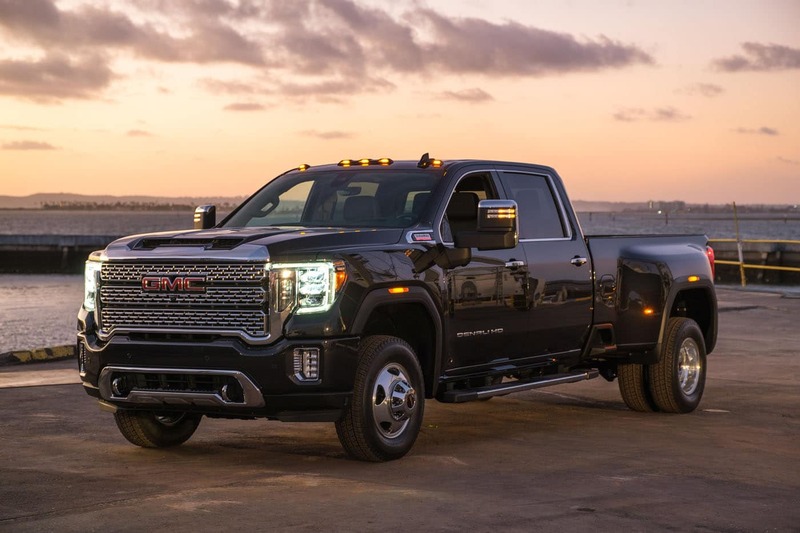 We like that it gets all the good bits of the new 2019 Sierra 1500 and that GMC didn’t go overboard on the design. We’ve often said that the Sierra is the best-looking full-size truck and we stand by our choice again. 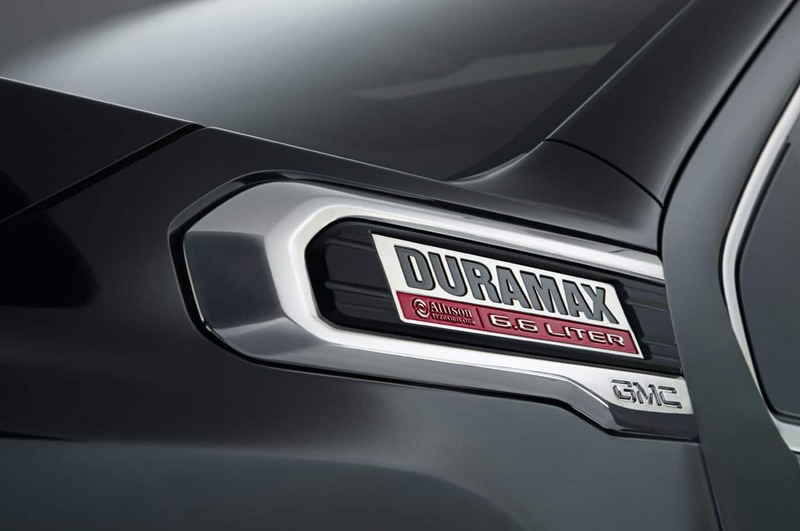 We would have like to see GMC make a splash in the engine department with a new engine capable of matching the Ram HD’s Cummins monster, but that doesn’t look like it will happen.